Kilafors | Av åkare. För åkare. 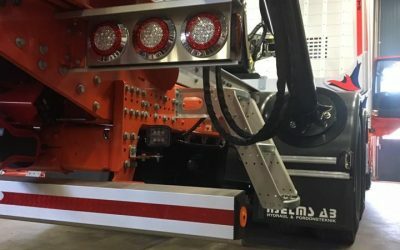 Vi söker ansvarstagande och kunniga svetsare med stort eget ”driv”, för svetsning av chassin till tunga släp. The most extensive product range on the market. Safe and reliable load solutions for the forestry industry. Turnkey solutions for woodchip hauliers. Everyone wants to be part of something, including us. The advantage we have is that we have a firm foundation to build on. Kilafors was founded in 1961 by Sweden’s hauliers, and from the outset it was clear what we wanted to achieve. Together we aimed to produce the best products, specially adapted to the harsh, Nordic climate and ensure that we could all benefit from each other’s expertise and experience. A lot has happened since 1961. The industry has evolved, we have evolved, but our basic concept is the same: to be there for you and help you get the best truck and trailer combination for your challenges. We have welders, engineers, finance specialists, sales representatives and technicians. Some of them have run their own haulage companies, while others have been employed by or maybe had a parent or relative who ran one. What we all have in common is a good grasp of the haulage industry and a strong desire to help you get on the road and drive even more miles. All that we ask is that you take us with you on the journey. Time is not always money. Trailers made by Kilafors are built for long life; we even have customers who have been using their trailer for more than two decades. But a time will come when you will have to replace it. We help you think long-term and economically. 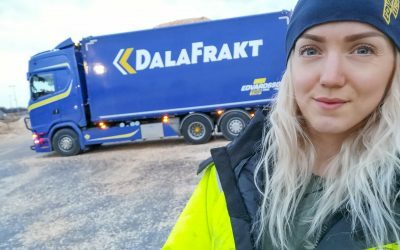 Lina Wallin kör flisbil för Edvardsson Transport, och har gjort det i ungefär ett år. Vi pratade med henne för att få höra lite mer om hennes vardag och hur hon har det på jobbet. Lastbilspåbyggaren Hjelms blir nu en del av Kilafors Industrier. 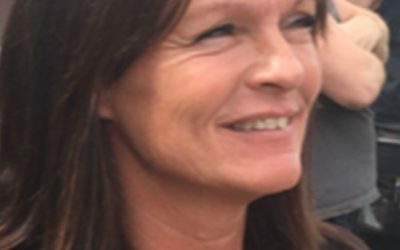 Företaget, som tidigare ingått i Translink-koncernen, flyttar nu sin verksamhet från Iggesund till Kilafors. Här får du lära känna vår kollega Lena Modén lite närmre!